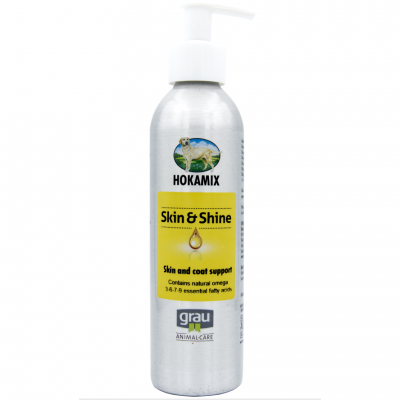 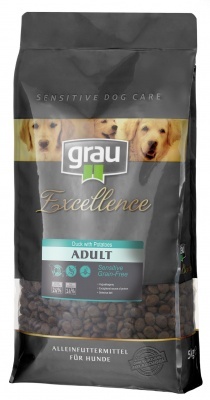 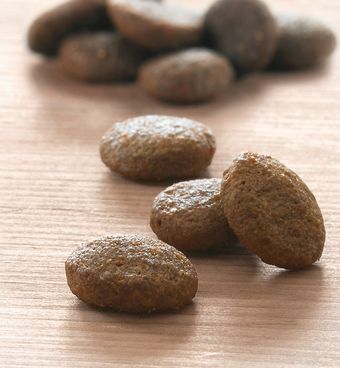 The Excellence dry complete foods from grau are designed to accompany a dog during the whole of its life and to provide optimal and appropriate nutrition according to its stage of life, activity, needs or taste preferences. 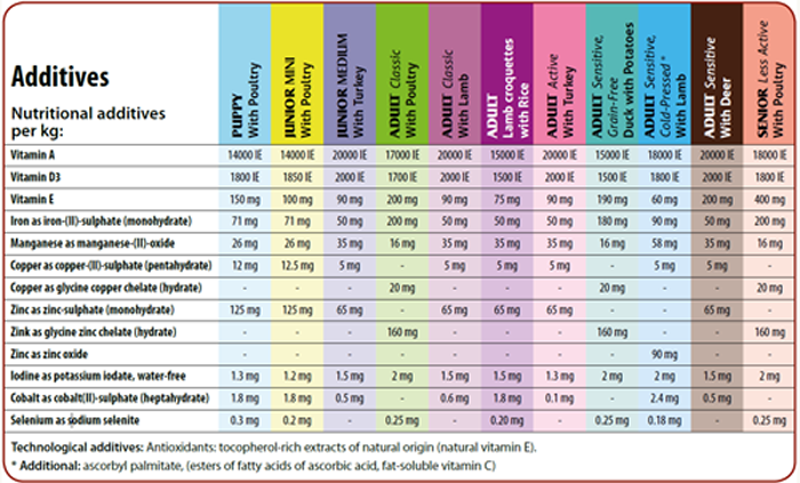 This complete food is an excellent alternative for dogs with intolerances to various common food components. 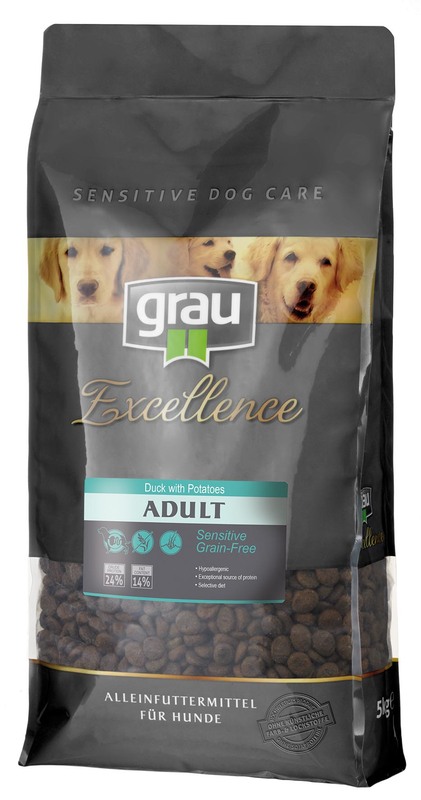 Duck and potatoes are suitable raw materials delivering an exceptional source of protein and carbohydrates and are ideal to feed dogs with a sensitive skin or stomach.